Let’s start with everybody’s favourite, Wetherspoons. Now living in Canterbury you will probably know there are two different Wetherspoons on either end of the high street, but I’m sure you won’t be able to find anybody that will not say that the Ingoldsby is their favourite. Why? 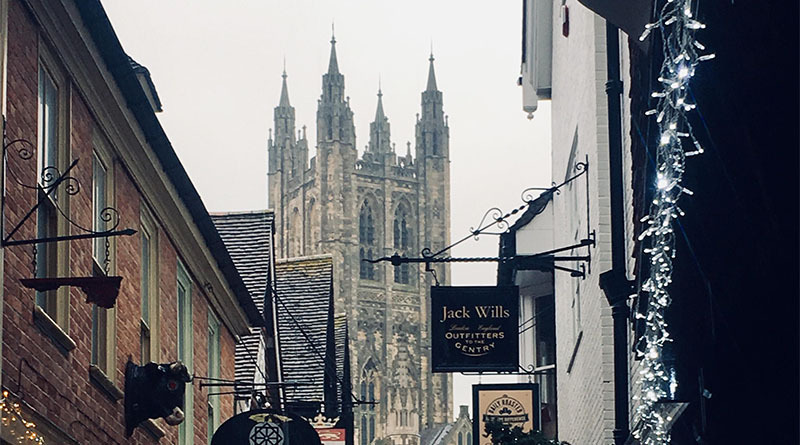 Nobody could really give you a straight answer, but most say it’s because of the jolly atmosphere and especially because it’s closest to the Canterbury Christ Church University. However the West Gate Spoons is also most popular with University of Kent students who come from further away. A must go even if you are just passing through. This one is a favourite amongst students and residents alike. Though this pub is tucked away, it not only has a calm and friendly atmosphere, but its history is more than interesting. This pub is in fact the oldest pub in Canterbury, with it being built on Roman foundations in the 14th century. A nice garden, wonderful food and lovely staff, you have to give it a visit. The Parrot, Canterbury: See 465 unbiased reviews of The Parrot, rated 4 of 5 on TripAdvisor and ranked #40 of 278 restaurants in Canterbury. Though not technically a pub, this bar is one of the most popular drinking destinations in Canterbury and for good reason, its situated next to Westgate in what used to be a prison. But don’t be put off, what was once a place of criminals is now a bustling bar with beautiful aesthetics and lovely staff. 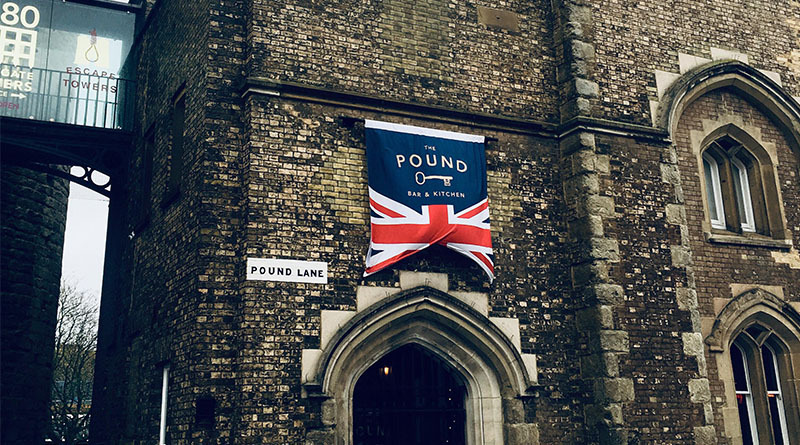 Plus, the Westgate tower hosts the “Canterbury Escape rooms” which allows visitors to escape from a cell in what is one of Canterbury’s most iconic and oldest buildings. 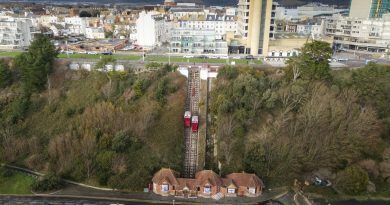 A must stop for any Canterbury resident or passer through. Even if you are not a fan of the rock based aesthetic of this pleasant and atmospheric pub, you will be pleasantly surprised with its unbelievably friendly staff and clientele, it’s almost impossible to find somebody that can say that they do not enjoy this pub. 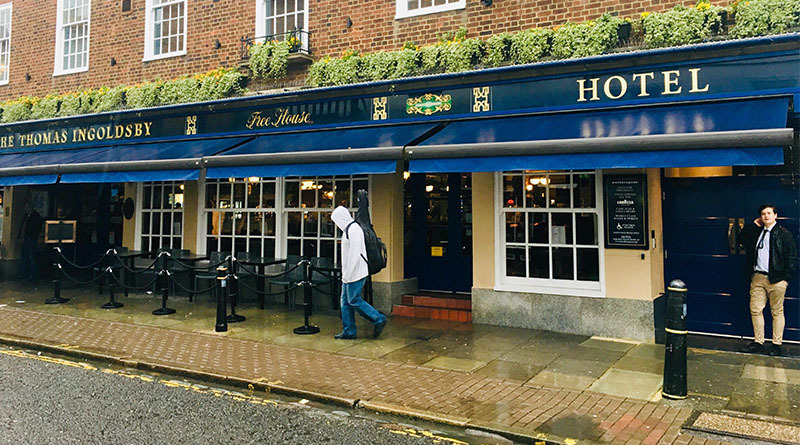 Situated on the high street not too far away from The Pound, this pub is known for its hosting of new and upcoming bands during its gig nights, matching its rock and roll aesthetic. 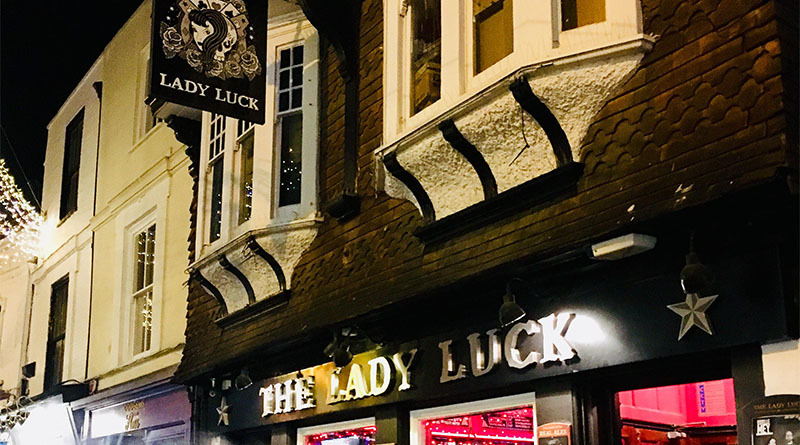 The Lady Luck, Canterbury: See 295 unbiased reviews of The Lady Luck, rated 4.5 of 5 on TripAdvisor and ranked #9 of 278 restaurants in Canterbury. 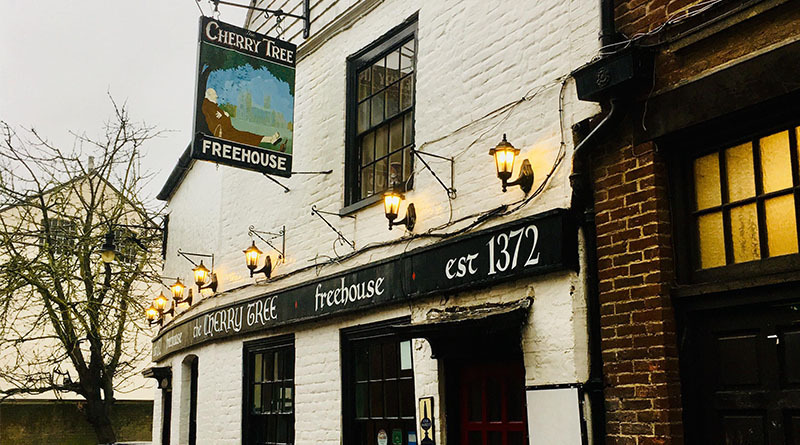 Anytime you go to Canterbury you are going to be asked if you have been to the Cherry Tree, there is no avoiding it, students and the public alike. This quaint little back ally pub is often hard to spot as it is tucked away between two shops, but all you have to do to find it is follow the large chorus of laughter from its outside tables. Among students, the Cherry Tree is known for its signature drink with a cheeky name (cannot specify) and you will be sure to try it. The bar staff are always talkative and enjoyable, and the prices are some of the lowest in any pub in the city. A trip to Canterbury is never complete unless you have stopped at this delightful inn. 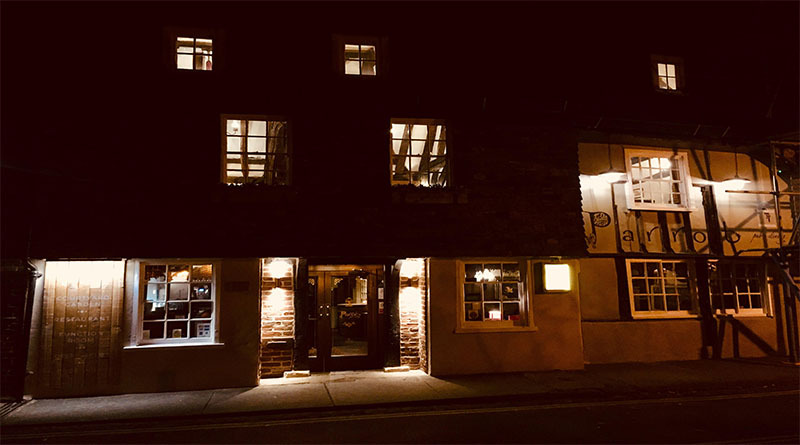 The Cherry Tree, Canterbury: See 30 unbiased reviews of The Cherry Tree, rated 4 of 5 on TripAdvisor and ranked #151 of 278 restaurants in Canterbury.